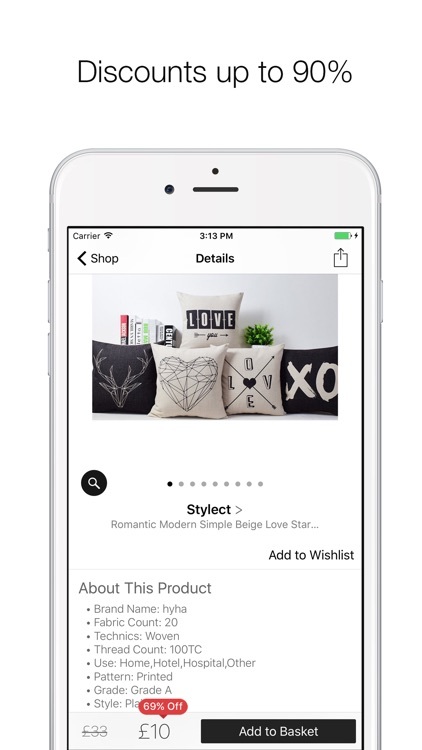 With Stylect, you can check out shoes, bags, accessories, and more. 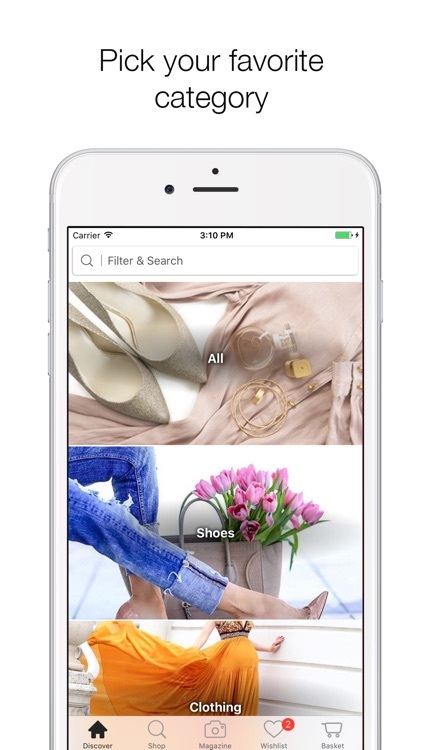 See what’s hot, keep track of your favorites, and get recommendations. 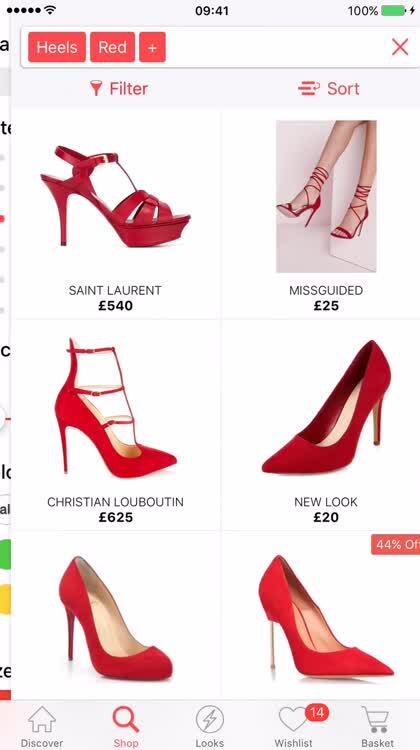 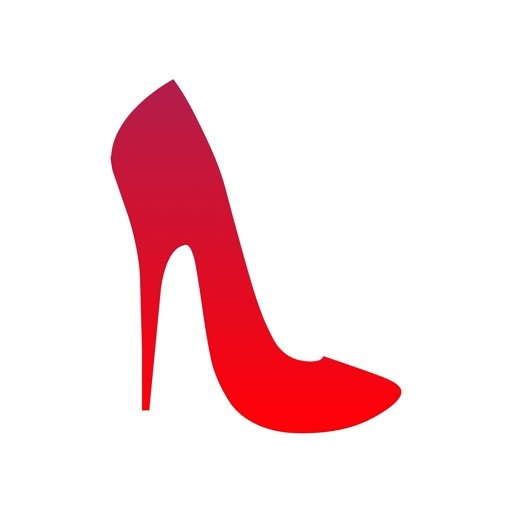 Stylect is an app to find your perfect shoes and fashion items and discover amazing discounts! 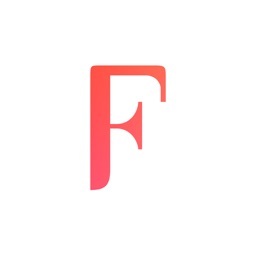 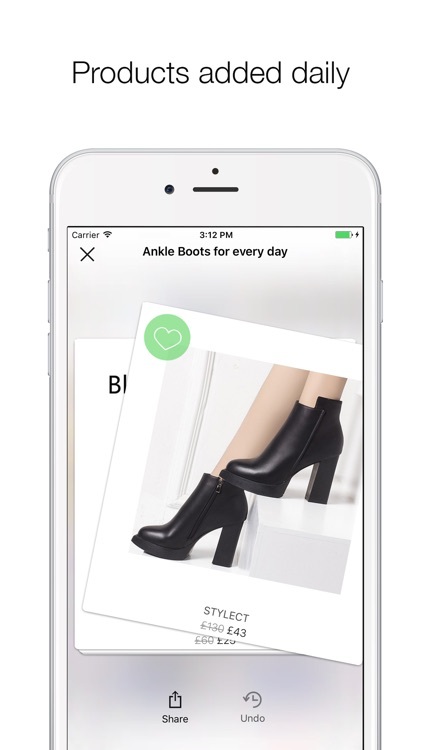 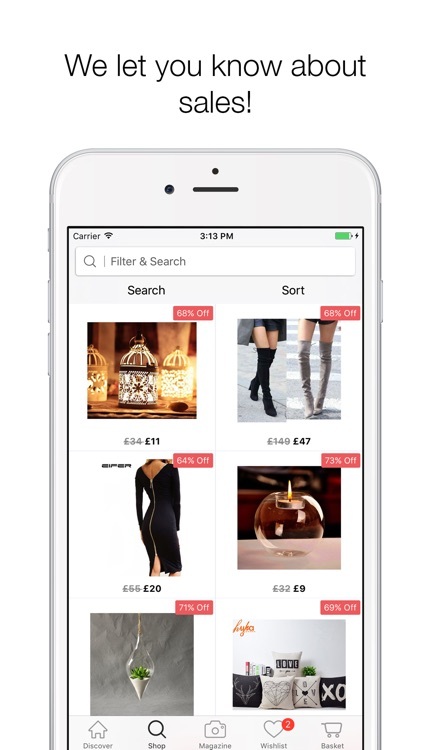 Featured on some of the best fashion magazines such as Harper's Bazaar, Glamour, Io Donna, Fashionista, The Business of Fashion, as well as Forbes with the article "Could Stylect Be One Of The Most Successful Female-Only Shopping Apps Of All Time? 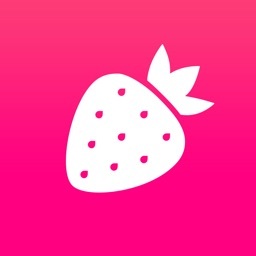 ", Techcrunch and many more!